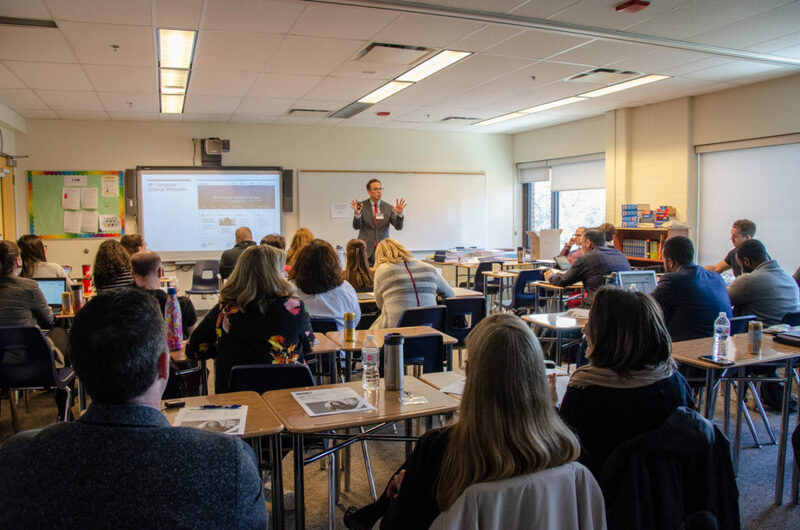 On April 12 and 13, St. Clement’s School hosted the Spring AP Conference, the first time that an AP International Professional Development Event has been held in Canada. SCS adopted Advanced Placement as its enriched education program in the 1980s and regularly features amongst the highest-scoring schools in the country. 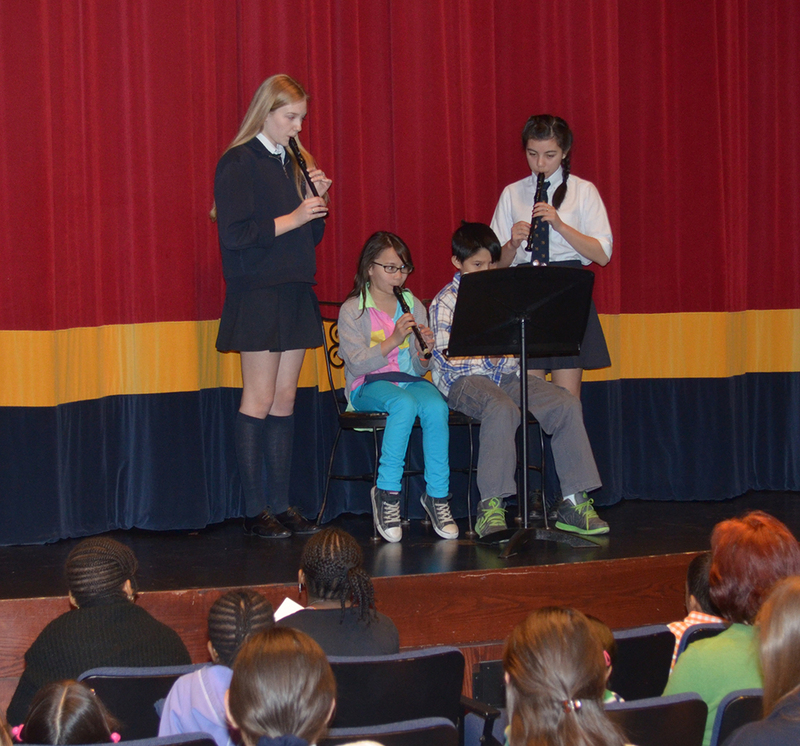 As more than 60 Clementines have taken the HSE4M-AP Capstone Seminar since its inception in 2014 alone, it was only fitting that St. Clement’s School host this event. More than 100 registrants from across Canada came to 21 St. Clements Avenue. Friday was devoted to AP Capstone training, while Saturday featured five different AP sessions that included Calculus, English Literature and Composition, French Language and Culture, and Chinese Language and Culture. Some sessions were aimed at existing Capstone teachers with others intended for teachers who desire to become AP instructors. In addition to sessions led by AP presenters, several Clementines who are currently enrolled in AP courses were invited to address the groups to provide first-hand accounts of their own experiences.